Love the lighting of this portrait created on the island of Puerta Plata, DR. Captured by Virginia Beach wedding photographer Keith Cephus. 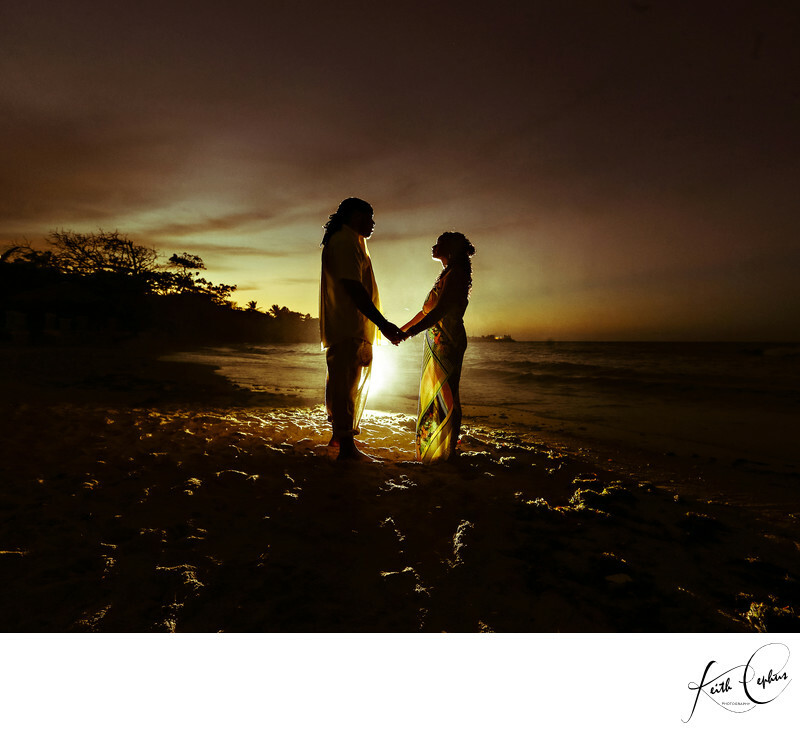 Location: Freeport Puerto Plata destination wedding photographer. Keywords: Lifestyles Holidays resort wedding photographer (3), Punta Cana wedding photographer (15), Virginia Beach bride (3).